Registration is now open for the Holstein Association USA 2018 Judges Conference, to be held on Thursday, April 26, in Madison, Wisconsin, in conjunction with the Midwest Spring National Holstein Show. The one-day conference will run from 8 a.m. to 2 p.m. Interested participants can register for the conference on the Holstein Association USA website with a credit card. The pre-registration fee is $50, which closes two weeks before the conference, on April 12. Late registrants and walk-ins will pay a $100 fee. To attend the conference, you must be 22 years old by the day of the conference. 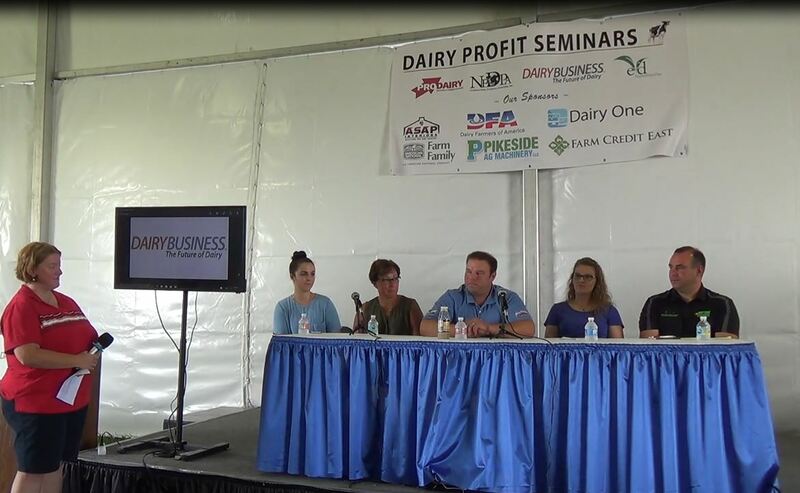 The conference includes judging classes as well as cow-side classroom sessions. Participants will judge six high-quality Holstein classes, one of which will be assigned for oral reasons. If you plan to apply for the Holstein Association USA Judges List in the future, you must first attend and receive a satisfactory rating at a Holstein Association USA Judges Conference. 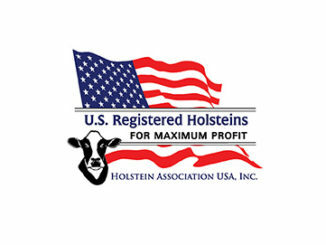 If you are currently on the Holstein Association USA Judges List, you must attend and receive a satisfactory rating at a Holstein Association USA Judges Conference every five years. To register online, visit: http://www.holsteinusa.com/shows/judges_preregister.html. For more information, contact Jodi Hoynoski at 800.952.5200, ext. 4261 or by email, [email protected]. Hotel accommodations can be made at the Holiday Inn Express & Suites Madison Central, 610 John Nolan Drive, Madison, WI; phone 608-709-5050. 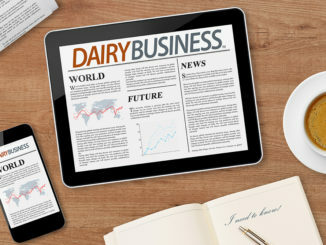 Ask for the WI Dairy Showcase – Holstein room rate of $144/night plus tax, available until March 26, subject to availability. 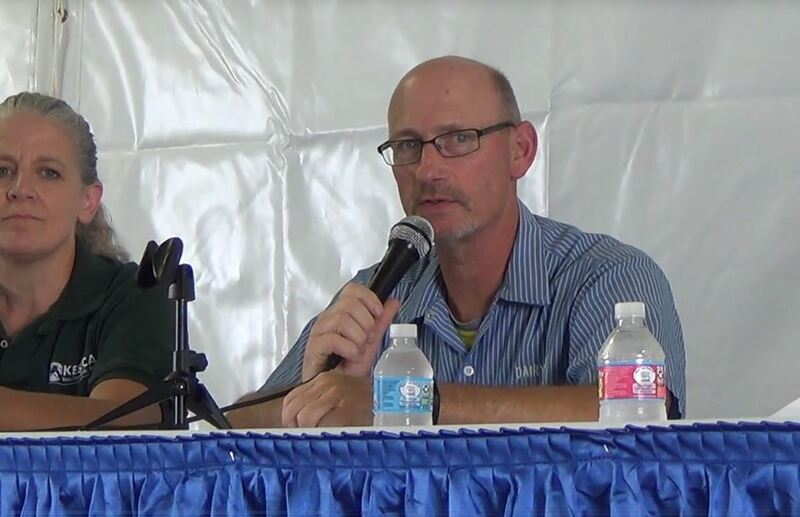 Looking ahead, the 2019 Holstein USA Judges Conference will be held at the Ohio Spring Dairy Expo in Columbus, Ohio. 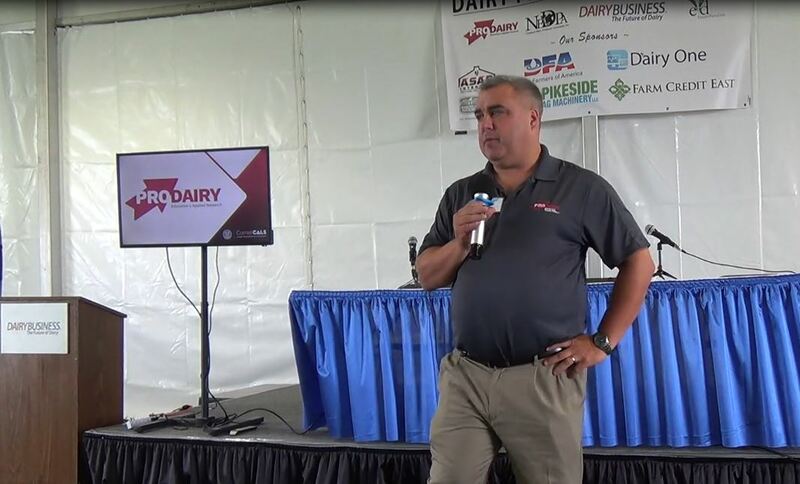 2018 Northeast Dairy Producers Conference – Register Today!